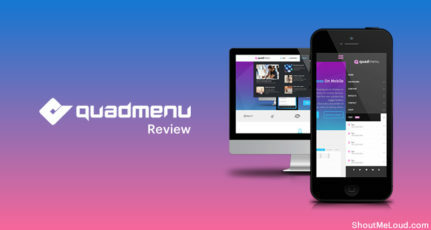 I have been writing about WordPress and lots of Thesis customization posts here at ShoutMeLoud from long. Earlier I used to use an addon for Windows Live writer which made my work easier to embed code in WordPress post. Though later on that addon was not updated and therefore I had to look for another options to show codes in my WordPress posts. 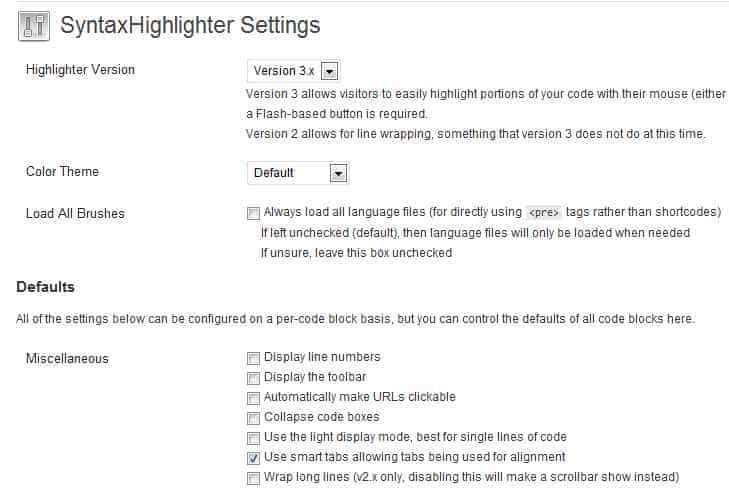 How to Add codes using SyntexHighlighter WordPress plugin? Here are codes which are added by using this plugin : You don’t need to add the shortcode in HTML mode, you can use visual mode in post editor to embed codes using this plugin. 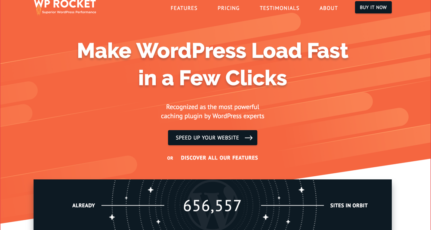 Since this plugin is authored by Automattic (WordPress parent company), I can recommend this plugin as one of the best WordPress plugin to embed codes. 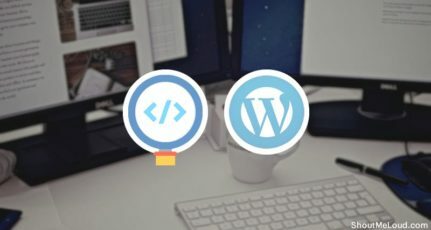 Do let us know what method are you using to embed codes in your blog post. Really helpful plugin. Its very difficult to embed code in articles but the plugins made it very easy.Also, thanks for the download link. I’ve used this plugin for a while and it is very helpful. The code looks nice and much easier to read. The greatest thing is that we won’t lose the code format and don’t need to make manual changes like before. Thanks Harsh for your share… this is first time i know this plugin, But I’ll try it !! How do I use this plugin to highlight CSS in the section of the HTML code while highlighting HTML code too ?